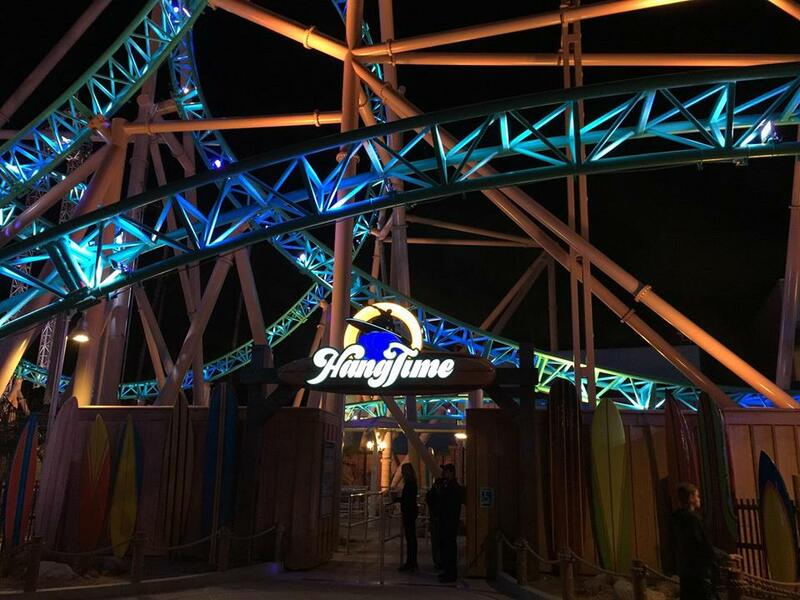 Knott’s Berry Farm kicked off what is sure to be an epic summer with one of the coolest new additions to the park, Hang Time. The new coaster takes riders straight up before letting them sweat it out over the ledge and then dropping them into one of the most twisted tracks in the park, with five big inversions. We were on hand to check out the new legendary coaster, and celebrate the grand opening. 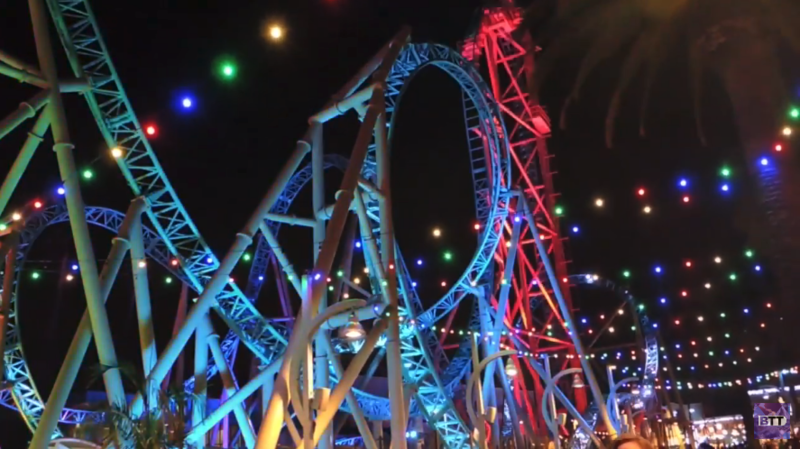 The coaster is the latest addition to Knott’s Berry Farm, and starts off the summer in the right direction, as the park gears up with two huge new shows, and the return of Ghost Town Alive. We will have more on Hang Time, with a full review, on ride video and much more! 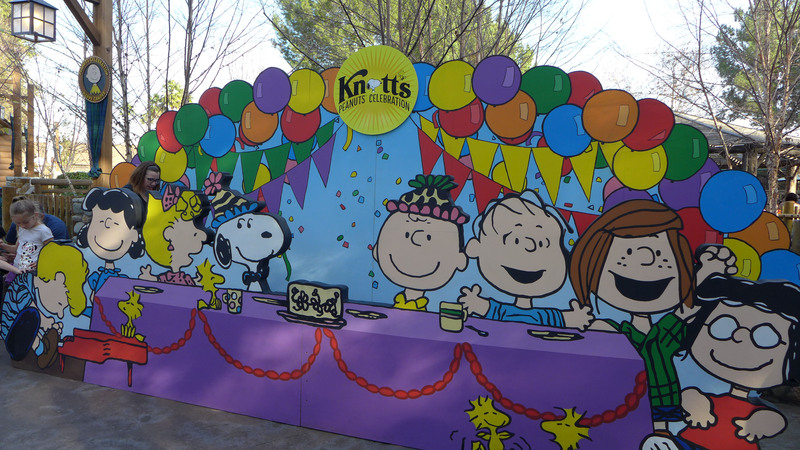 Stay tuned for more from Knott’s Berry Farm, and be sure to get social with us on Facebook, and follow along with us on Twitter @BehindThrills for the latest updates! 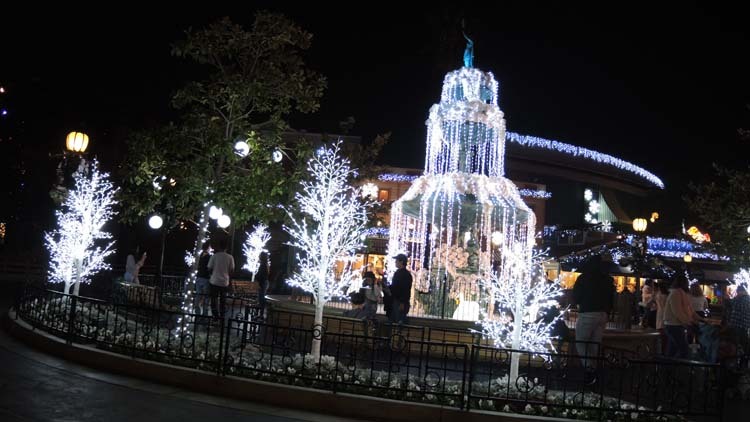 For more information about Knott’s Berry Farm, including tickets, visit the official website by clicking here!